Goes live tomorrow but Im giving you a peek early!!! 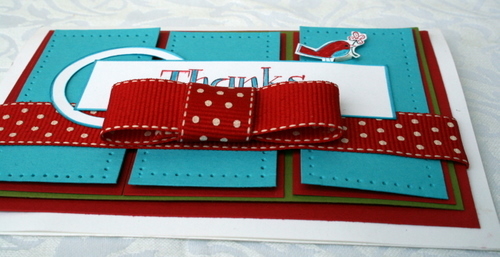 Heres a card Ive been making up to show you..Im in love with this ribbon..(its called 3/4 inch Polka dot grosgrain.) The texture of it is just wonderful and it looks and feels gorgeous. Ive teamed it up with Tempting Tourquoise, Real Red, Old Olive and Whisper White. 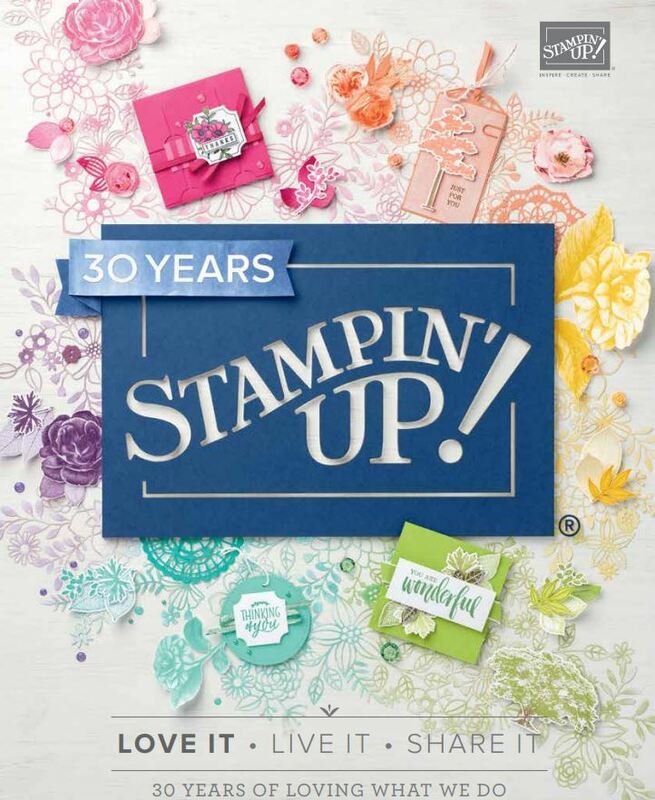 The stamp set is For Everything which is in the new summer mini catalogue out tomorrow….Put it on your wishlist now! Great card Delys. 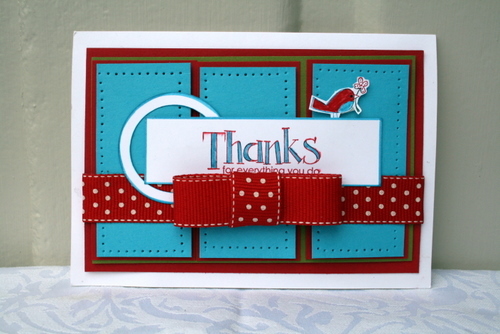 Love the colour combo and beautiful ribbon! !